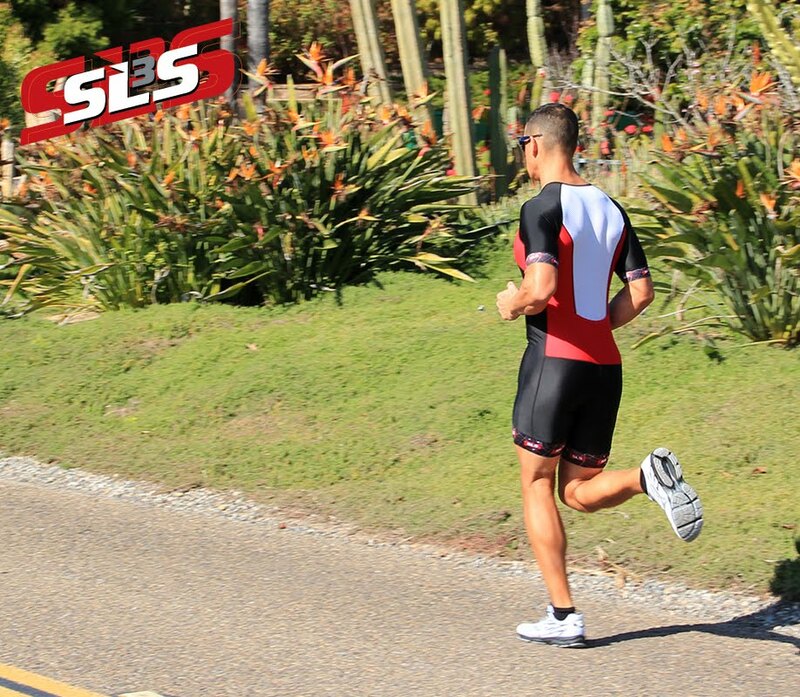 During the last mile of the race, it’s time to get down and dirty, for your shoes that is. Avoiding mud puddles eat up your precious time and jumping in them is half of the fun. Getting your shoes dirty is part of the training and shows your hard work, but after you may want to clean the mud, dirt, and grime off of your shoes. If you find that your shoes were not brown when you bought them, it’s time for them to take a bath. 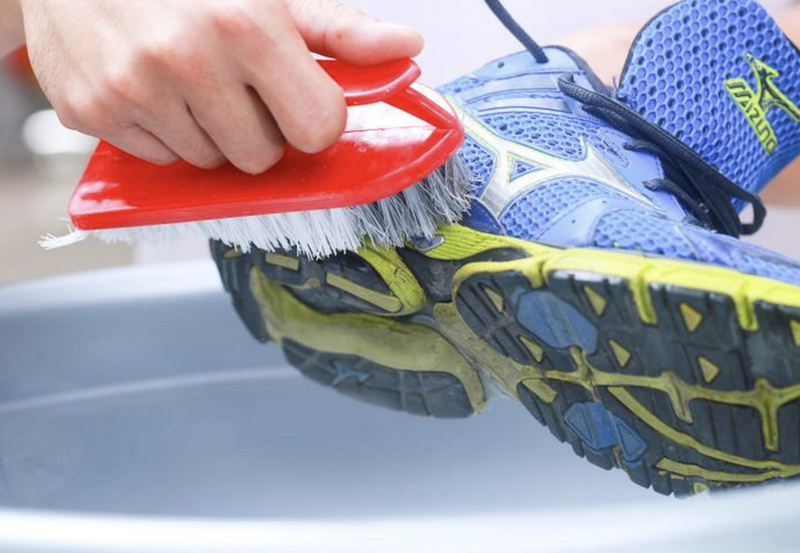 Start by knocking the dirt off of the shoe by either banging your shoes together or taking an old tooth brush and lightly scrubbing the dirt off of the outside of your shoes. If the insoles of your shoes can be removed, remove them and wash them separately either by throwing them in the washing machine or following the same steps taken to clean your shoes. If cleaning the insoles does not get the stink out it may be time to replace them. Using a mild soap, dishwasher soap is commonly recommended, and some warm water; scrub the outsides of your shoes with a toothbrush, sponge, or washcloth. In a pinch, baby wipes can also work for getting the grime out of your shoes. After your shoe’s bubble bath, wash off the remaining soap and grime with some warm water on a washcloth or sponge. Always let your shoes air dry after they get wet. It is recommended to stuff your shoes with newspapers so they can hold their shape and dry quicker. Avoid direct heat sources including: dryers, radiators, and sunlight, these will damage your shoes by ruining the shape and possibly destroying the glue that keeps the sole of the shoe intact. It is important to note that washing your running shoes too frequently can ruin the shoe before it’s been used to it’s fullest capacity. Too much water exposure can also damage the shoe. Comfort is important when working on any project - as a professional on site it is important that you are comfortable work boots..